Released in the US back in November 2018, Samsung’s second generation Galaxy Book has finally arrived on Australian shores, available to purchase starting today (February 26). 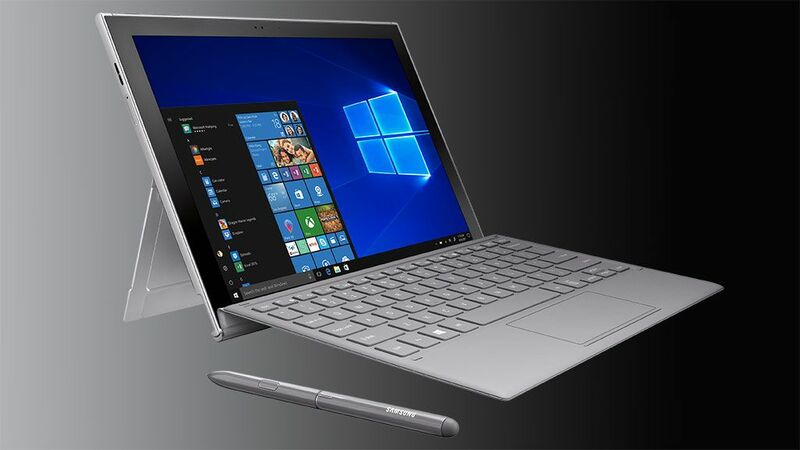 As the first Samsung 2-in-1 to be powered by a Qualcomm ‘system on a chip‘ (Snapdragon 850 to be exact), the Windows 10-powered Galaxy Book 2 brings LTE connectivity via the processor’s built-in modem. And, unlike most other 2-in-1s on the market, accessories like the device’s S Pen stylus and detachable keyboard cover are included in the box. Customers who pick up the Galaxy Book 2 before March 31, 2019 will also receive a bonus Samsung Multiport Adapter (valued at $179) at no extra cost. Priced at $1,599, the Galaxy Book 2 is available from Samsung’s online store and via Telstra. The device will also be coming to Vodafone stores, though a precise date has yet to be determined.